Federal Reserve maintains US interest. 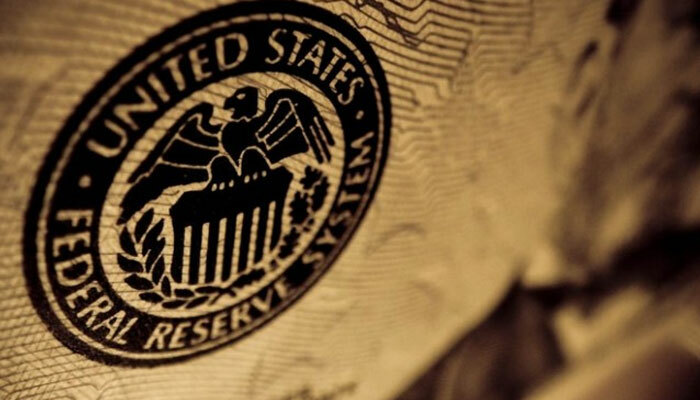 The Federal Reserve (Fed) keeps interest rates in the United States as required at the same level, according to a new interest rate decision by the American umbrella of central banks on Thursday. Analysts expect the Fed to raise interest rates again in December. The policymakers at the Fed have frequently indicated that they want to raise interest rates steadily. The strong performance of the American economy would allow that. Fed chairman Jerome Powell does not care about the criticism of the interest rate policy that President Donald Trump has made. Trump does not like the higher interest rates. After all, interest rate raises tend to make borrowing more expensive and that can slow down growth. the Fed raised interest rates by 0.25 percentage mark to a range of 2 to 2.25 percent. It was the third rate hike this year. it is assumed that three more interest rate steps will follow next year to get the US economy and inflation back to the desired levels.